Our authority in our practice has been established by delivering legal excellence in more than 25 areas of law. We can assess your financial situation and offer advice on how to deal with your case through a financial plan that best suits your needs. Our expert solicitors build trust through communication, confidentiality, courtesy and commitment to their practice. With more than 50 offices across the country, we support you in your legal needs at home, on the phone and at your local branch. Quality is non-negotiable at Duncan Lewis and it is inherent in everything that we do. We are committed to the principle that all of our services are delivered to the quality level expected by each of our clients. 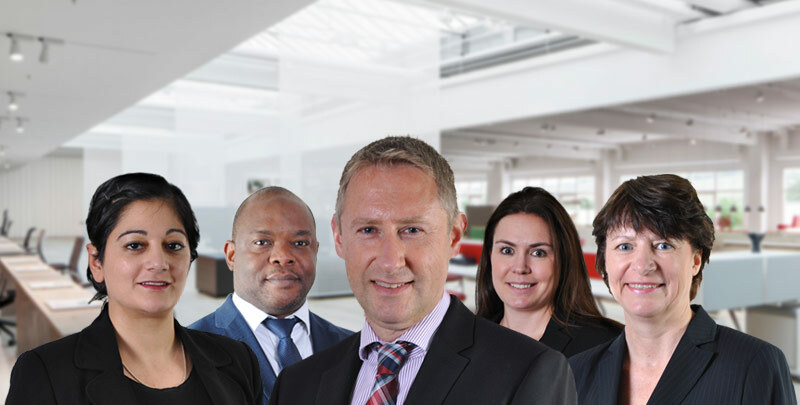 We seek to provide the best technological and administrative support to our Client Services departments, thereby facilitating the provision of legal services to our clients. Our ongoing quality strategy is built upon continuous improvement in processes and procedures, regular staff training, and the further deployment of suitable technology, to enhance the cost effectiveness of our Client Services without compromising quality. We hold specific industry quality marks such as, The Law Society Lexcel: Legal Practice Quality Mark – Excellence in Legal Practice Management & Client Care, Investors in People Gold Standard Accreditation and Cyber Essentials Plus that evidence our achievements; however, our ambition is not just to meet these standards but also to exceed them. 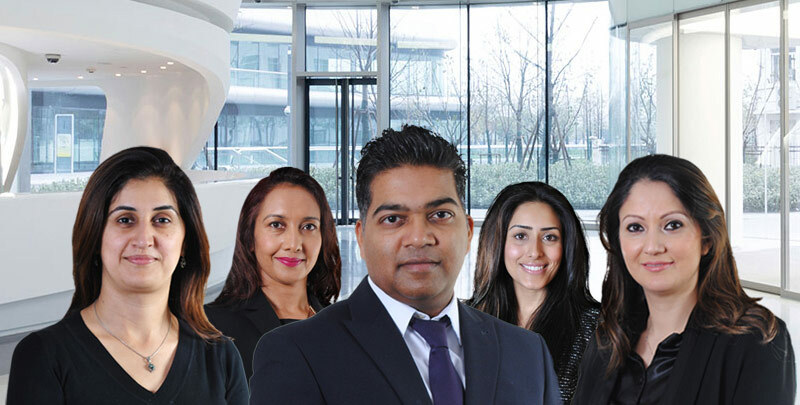 Most of our solicitors and caseworkers hold a specialist Law Society accreditation relevant for their area of practice; particularly in Family, Children, Immigration and Mental Health. We also have quality solicitors who are who are on the International Child Abduction Panel. In addition, we are ranked and recommended for our specialism in all of our main practice areas by the independent legal directory, the Legal 500. 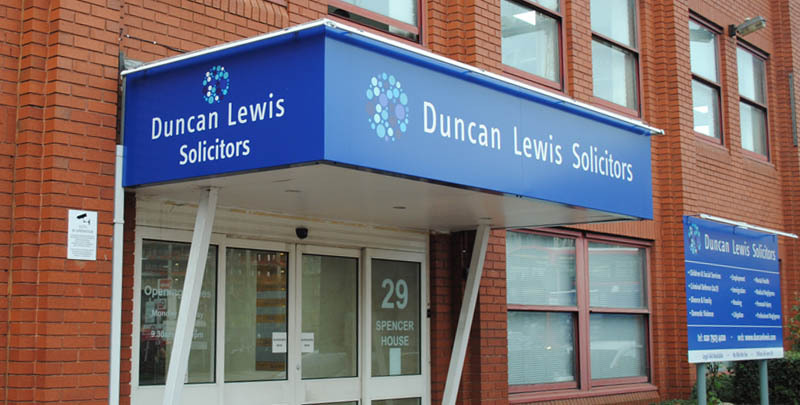 It views Duncan Lewis as a "major player" and a ‘capable, conscientious and professional’ team that provides ‘a harmonious and effective service’, and is "particularly known for its legal aid expertise". 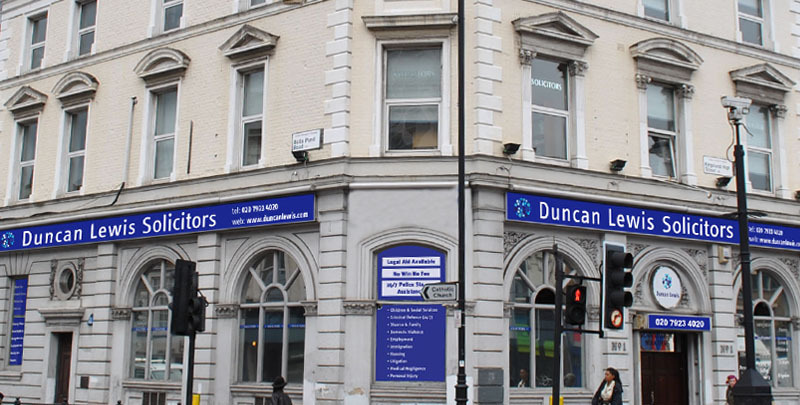 Duncan Lewis is committed to providing a high standard of legal service to all its clients. If, however, you are not satisfied with any aspect of our service, complaint handling procedures are in place to deal with your concerns. If at any point you become unhappy or concerned about our service, you should inform us immediately, so that we can do our best to resolve the problem. In the first instance it may be helpful to contact the person who is working on your case to discuss your concerns and we will do our best to resolve any issues at this stage. However if your concerns are still not resolved and you would like to make a formal complaint, then a copy of our full written Complaints Policy and Procedure is available on request. It can be obtained by completing the enquiry form online or contacting our switchboard on 033 3772 04094 who will refer your request to the Client Care Department. Alternatively, please contact the switchboard on 033 3772 0409 and ask to be put through to the Client Care Department. Your complaint will be formally acknowledged and the full procedure that will be followed in dealing with your complaint will be explained to you at that time. Please note once you have gone through our internal complaints procedures and you are not happy with our final response and suggested resolution, you are able to take your complaint further to the relevant independent bodies. Please click here for full details on how you can do this.